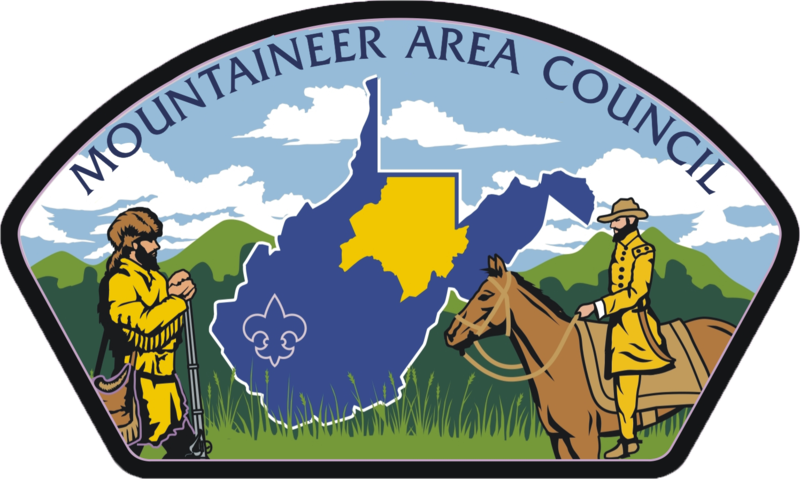 Welcome to the Mountaineer Area Council! Proudly serving the communities of North Central West Virginia through the programs and values of the Boy Scouts of America. Communities include the twelve counties of Barbour, Doddridge, Gilmer, Harrison, Lewis, Marion, Monongalia, Preston, Randolph, Taylor, Tucker, and Upshur.